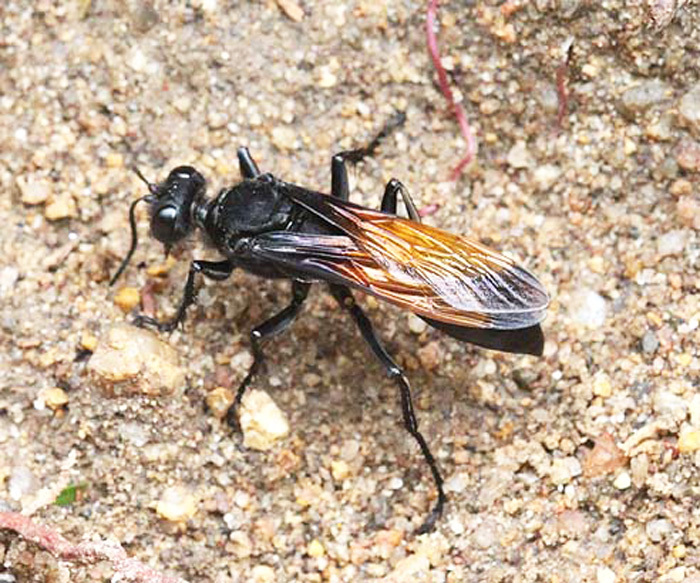 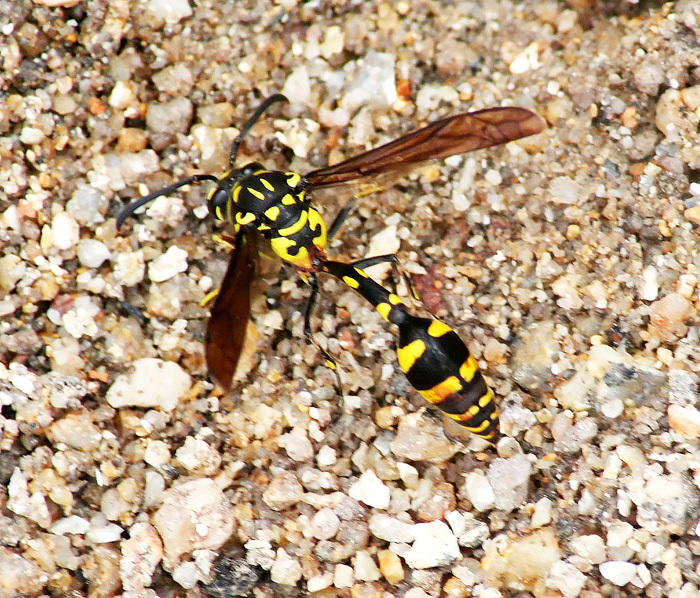 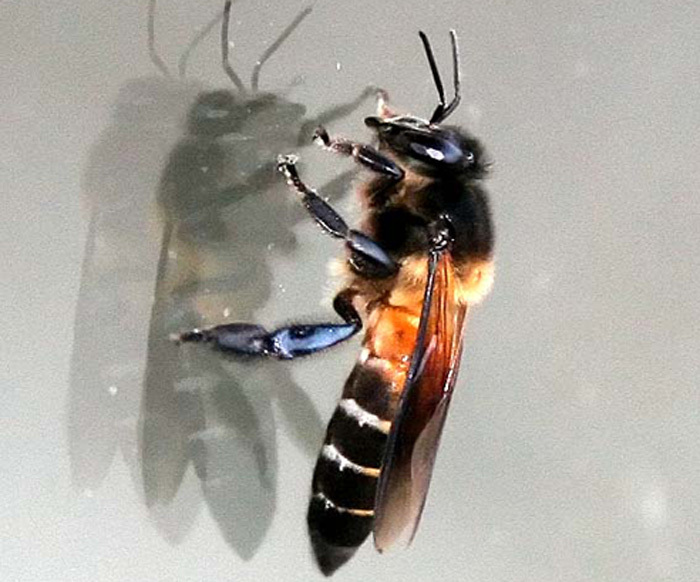 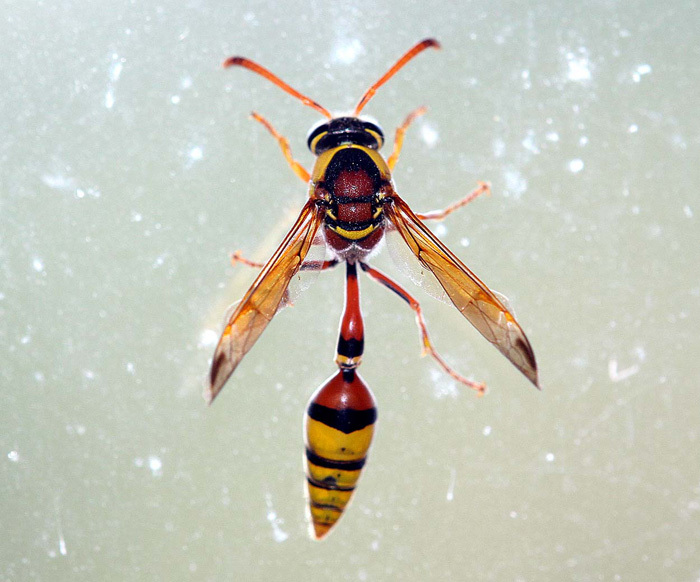 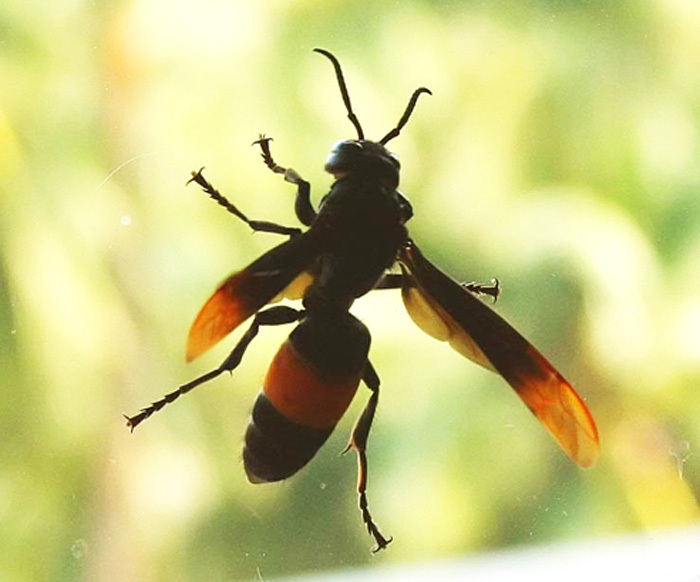 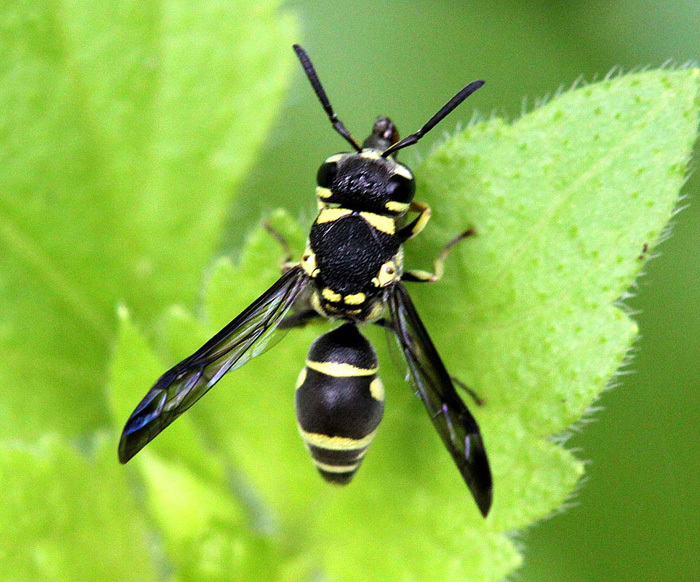 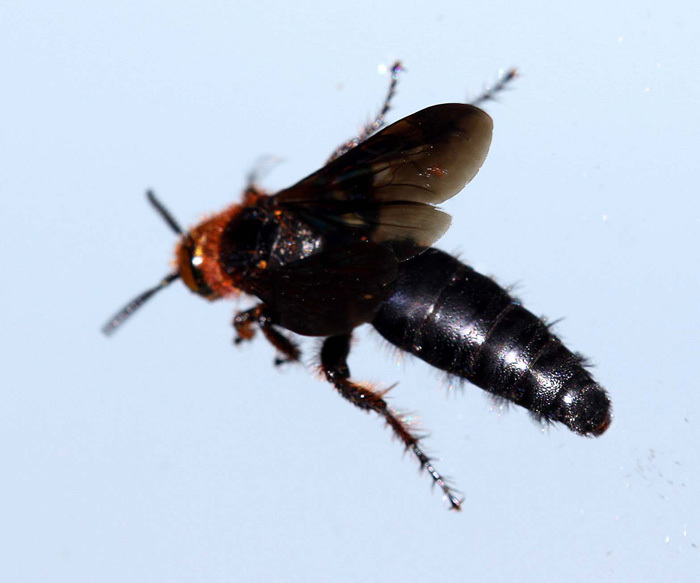 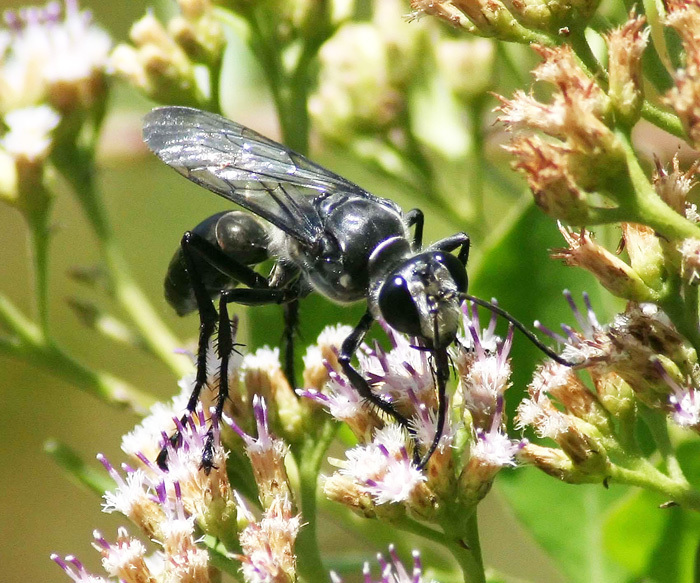 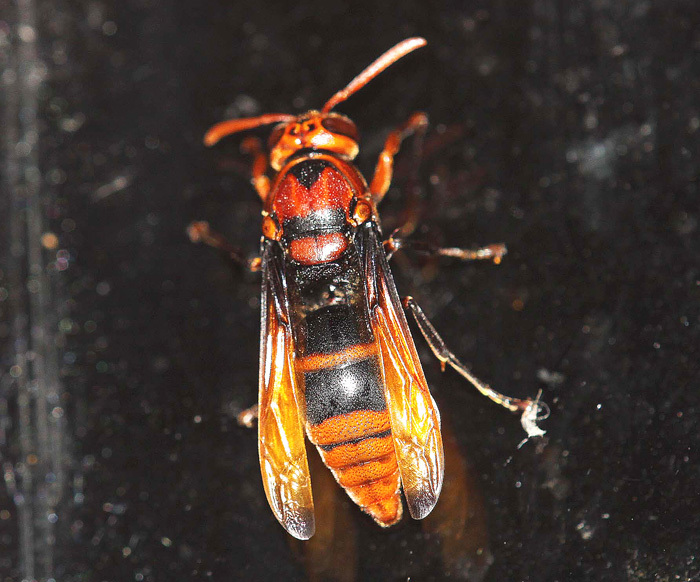 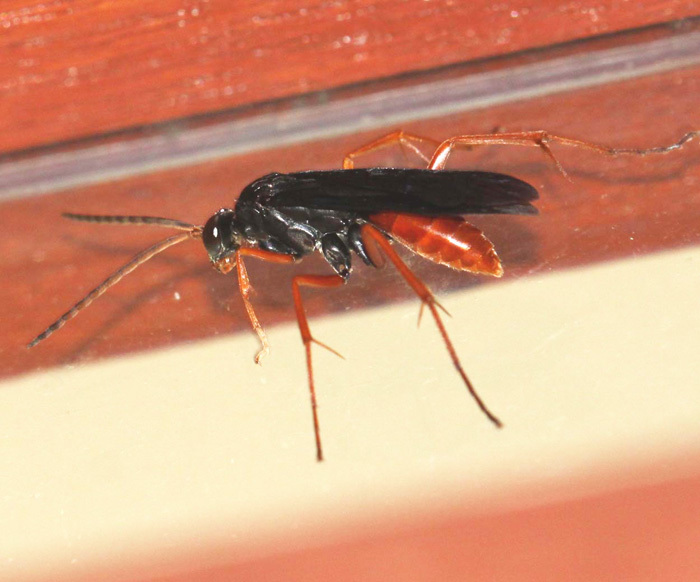 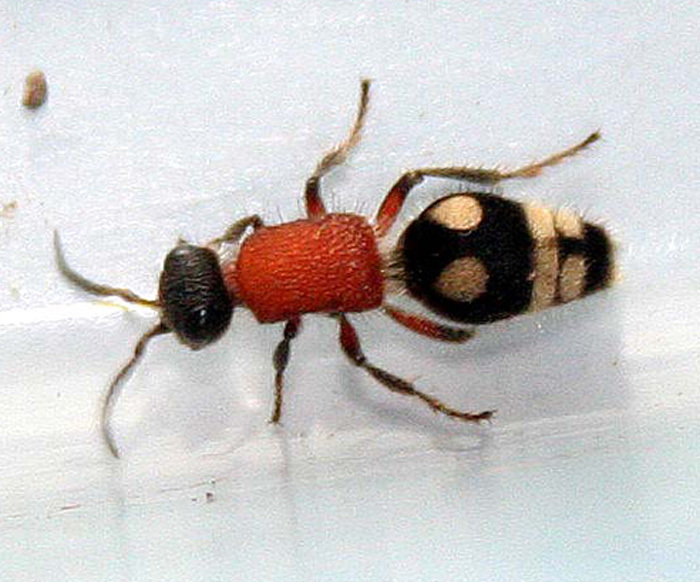 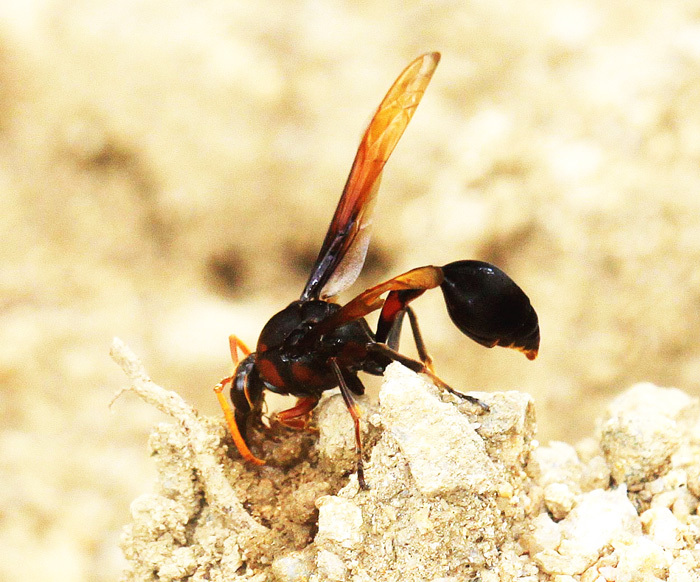 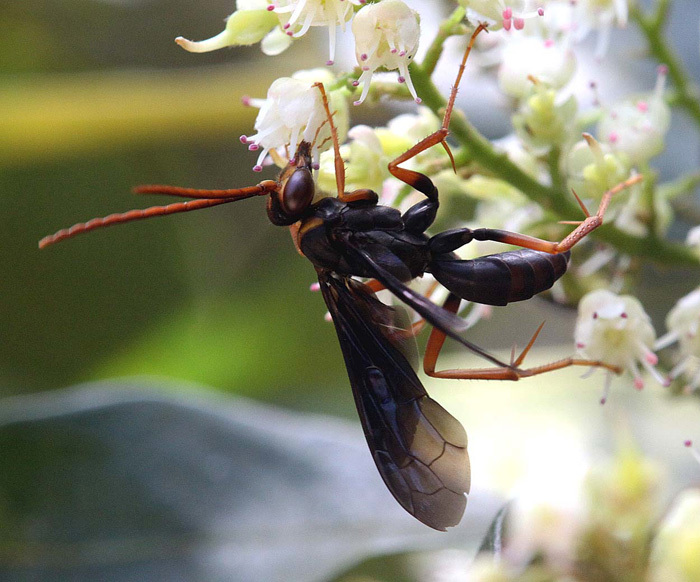 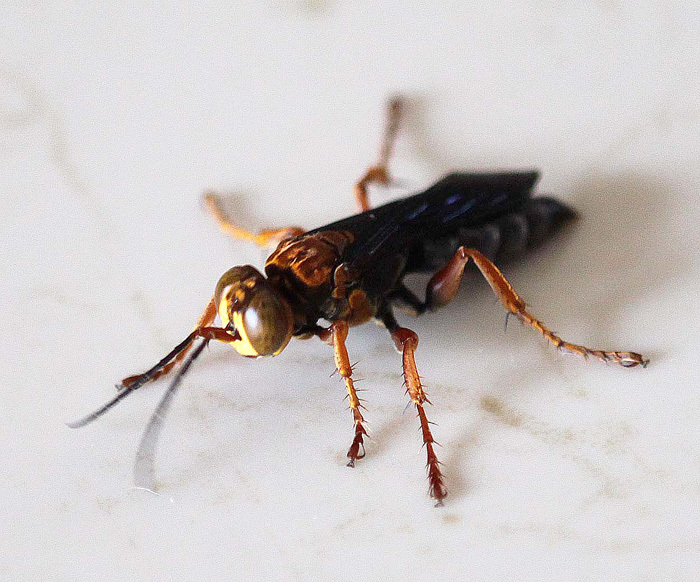 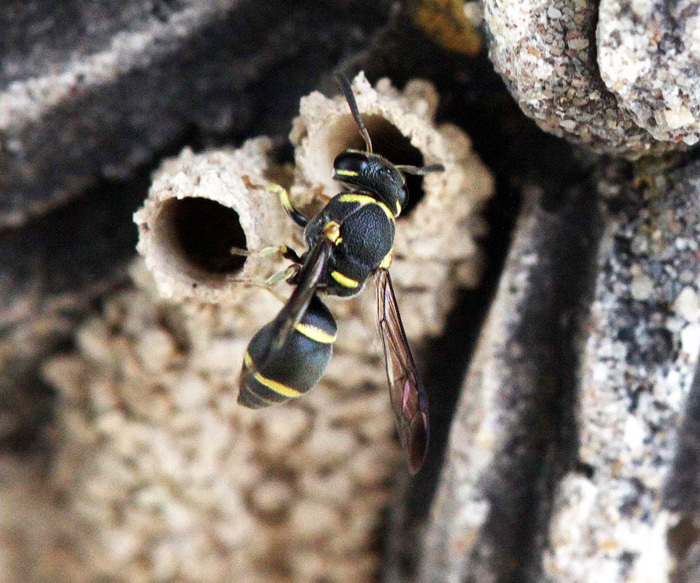 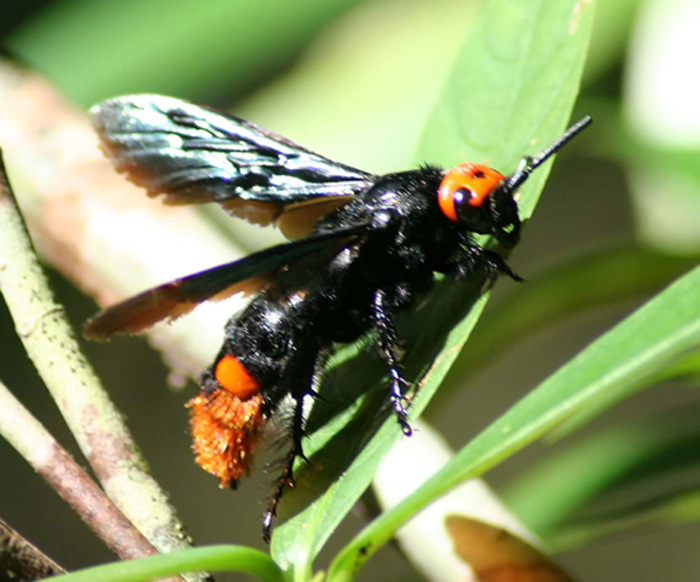 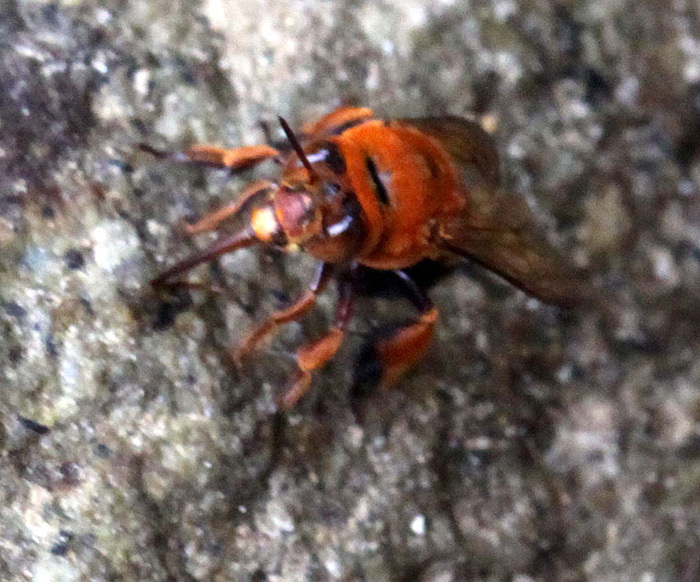 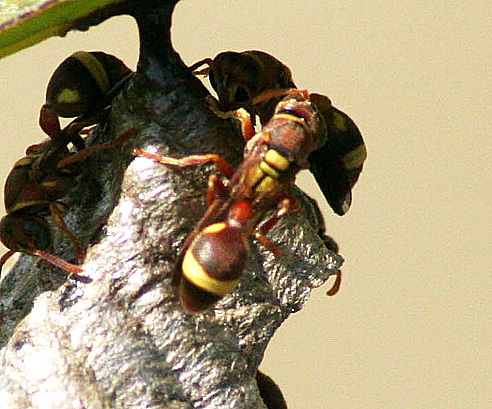 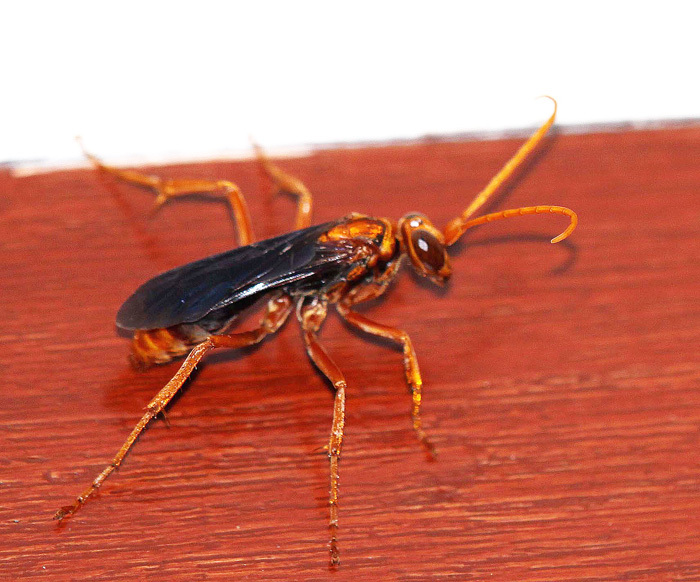 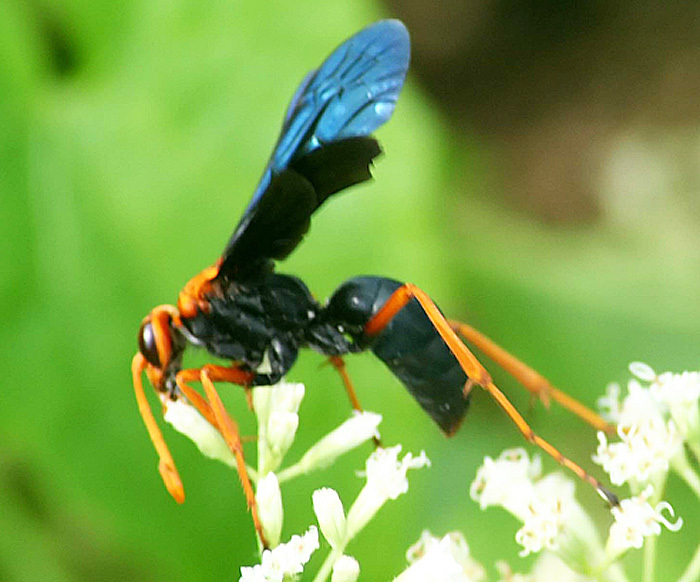 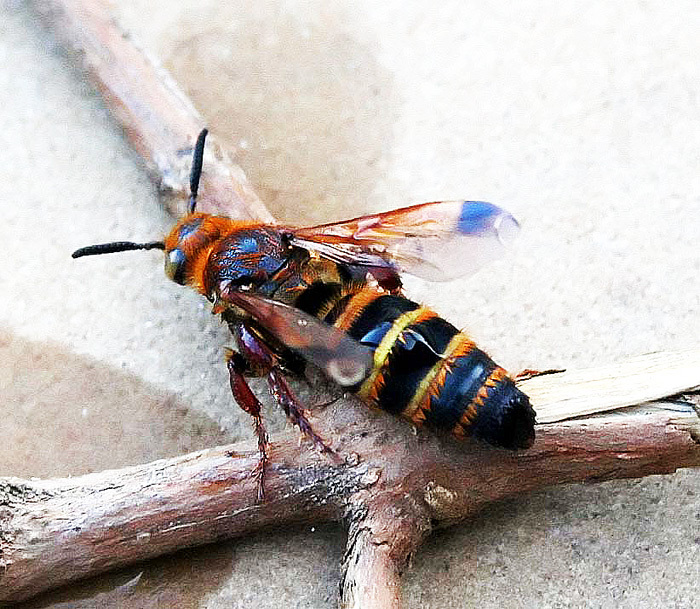 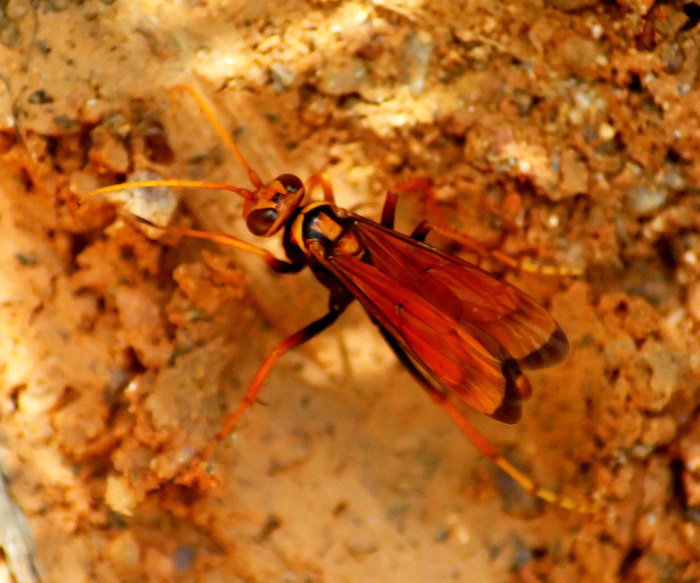 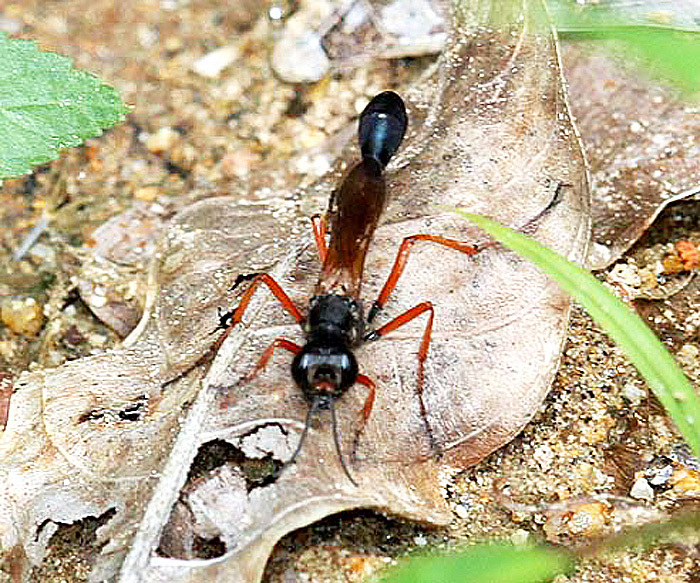 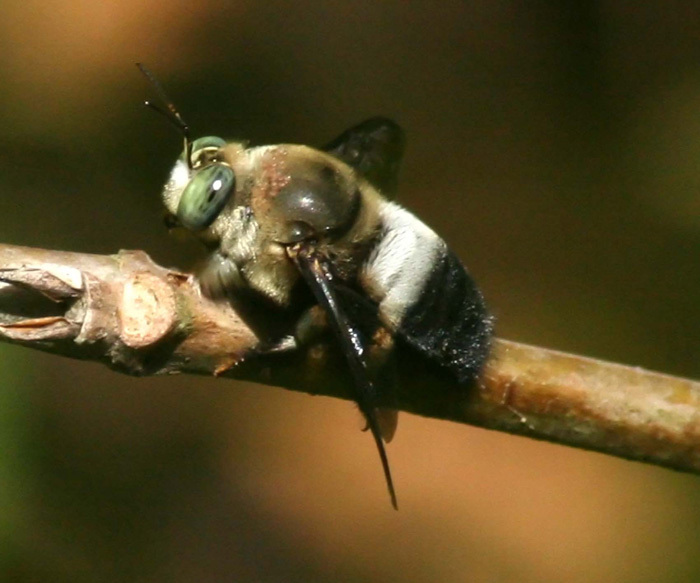 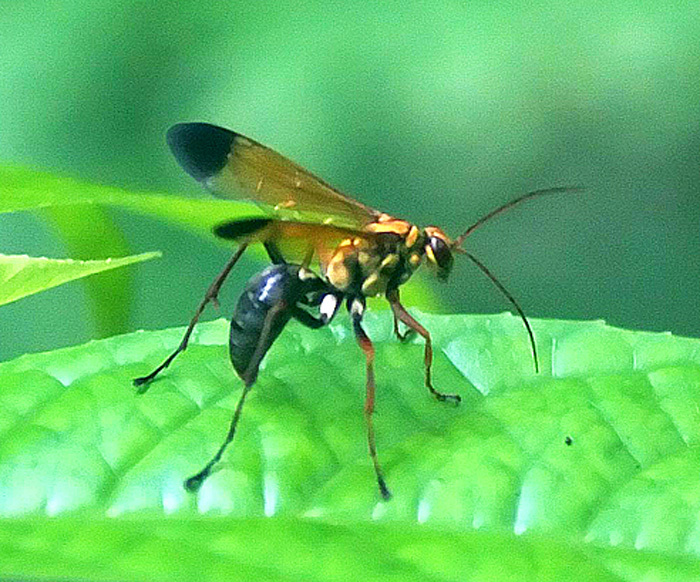 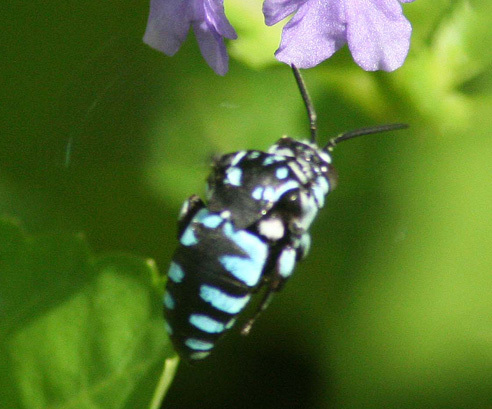 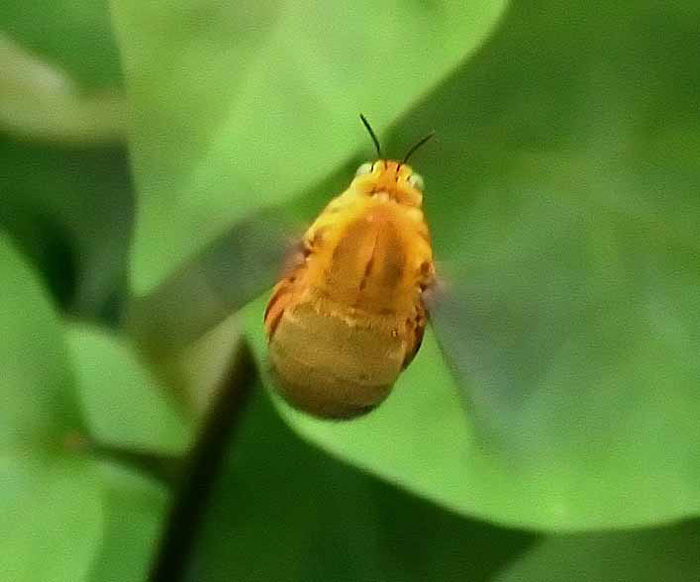 A Gallery to showcase the variety of Bees and Wasps to be found on Samui. 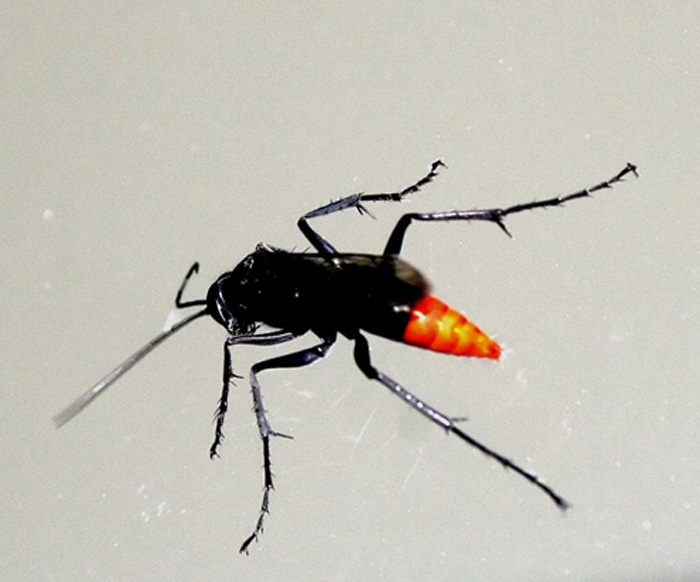 I would like to thank John Lee for the majority of identifications, where there is one. 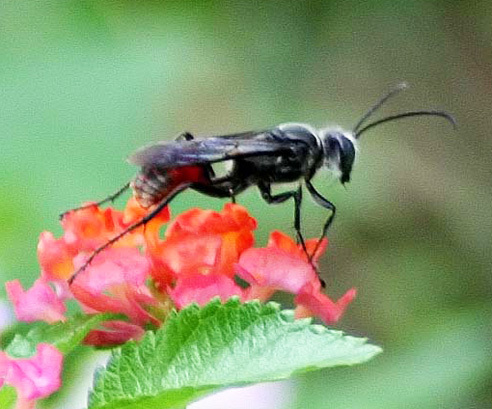 If you can help with any of those unidentified or partially identified species, please contact me.